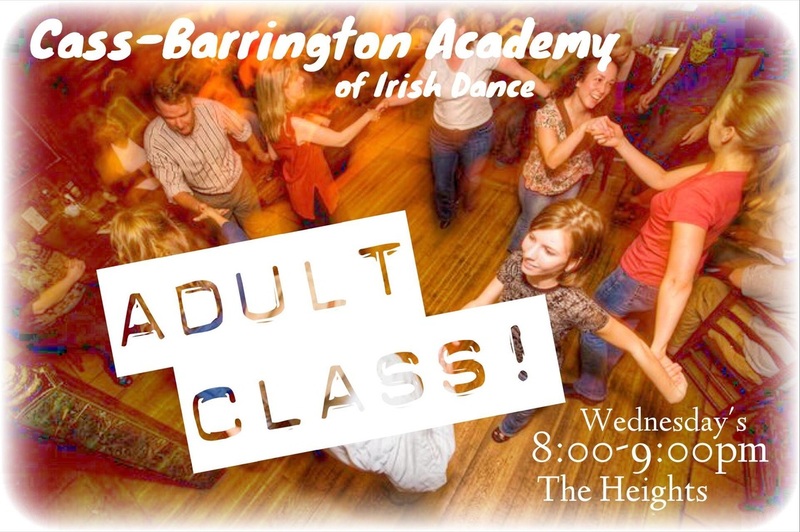 Beginning this Wednesday May 20th, the Cass-Barrington Academy is excited to announce the rolling out of our first ever adult Irish dancing program! 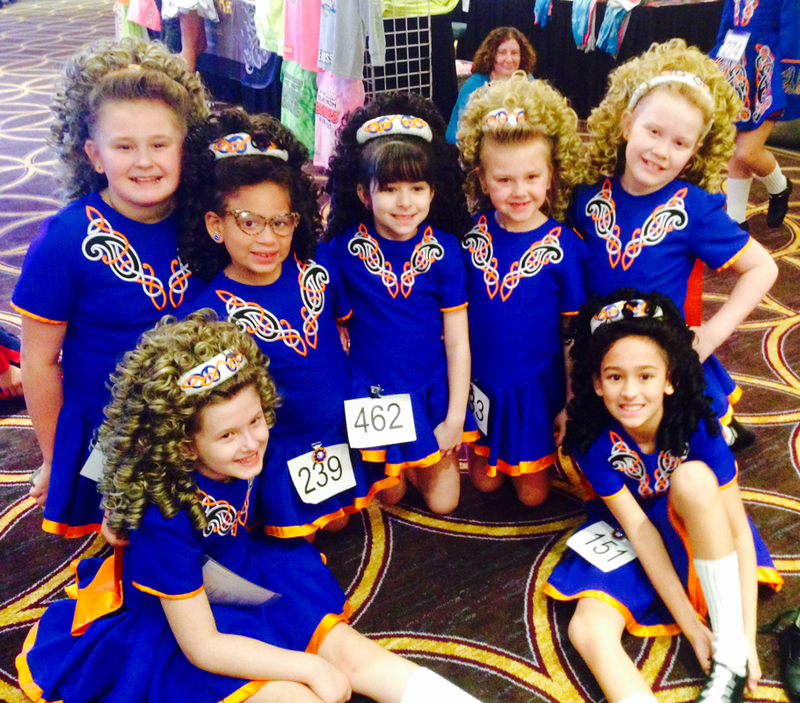 In this 6 week course, participants will be introduced to some of the fundamentals of Irish solo dancing and group dancing (also known as "ceili dancing"), as well as improve their health and fitness through the art of Irish dance. 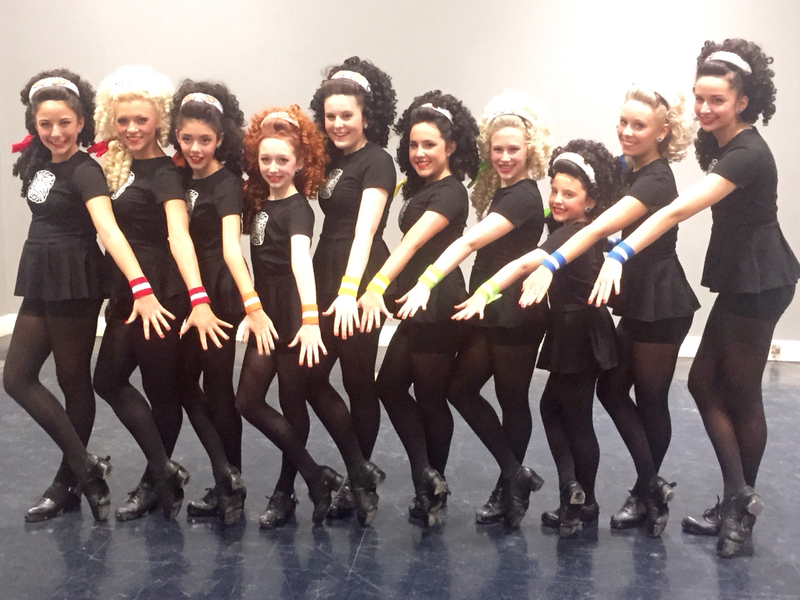 Every class is taught by a certified Irish dance instructor with years of professional dancing and teaching experience, some of which have toured professionally with the international hit show "Riverdance" and have achieved the highest ranking title in the Irish dance world; World Irish Dance Champion. Space is limited, so sign-up now to secure your spot! 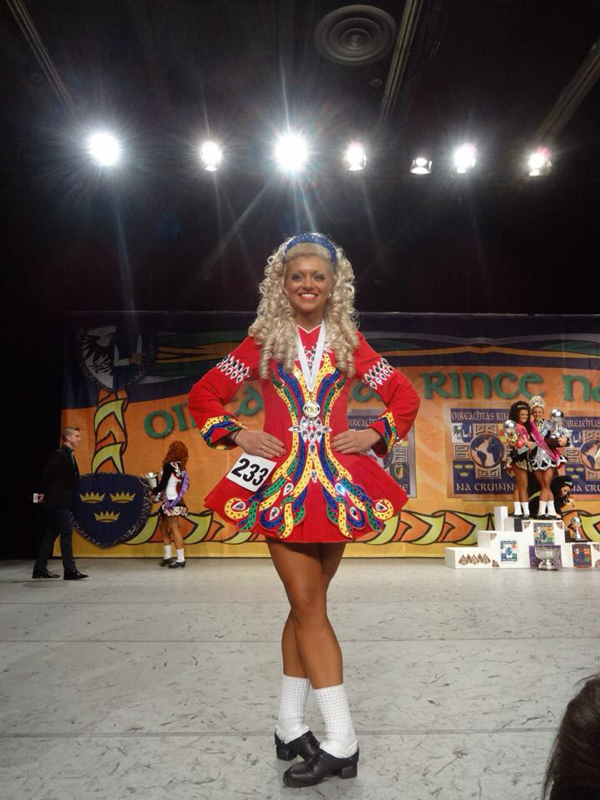 We are so delighted with our very own Laura Cass, who on April 3rd competed at the 2015 World Irish Dance Championships in Montreal, amazingly placed 49th in the Senior Ladies! Of the 151 competitors that danced from around the globe, after 2 solid rounds of dancing, Laura it the recall and was honored to perform her third and final solo set dance, "The Hunt". Making the recall is a goal any top dancer strives for; meaning you have made it into the top 1/3 of your competition and therefore get to dance a final round in hopes of gaining a coveted World medal. We are so happy Laura! 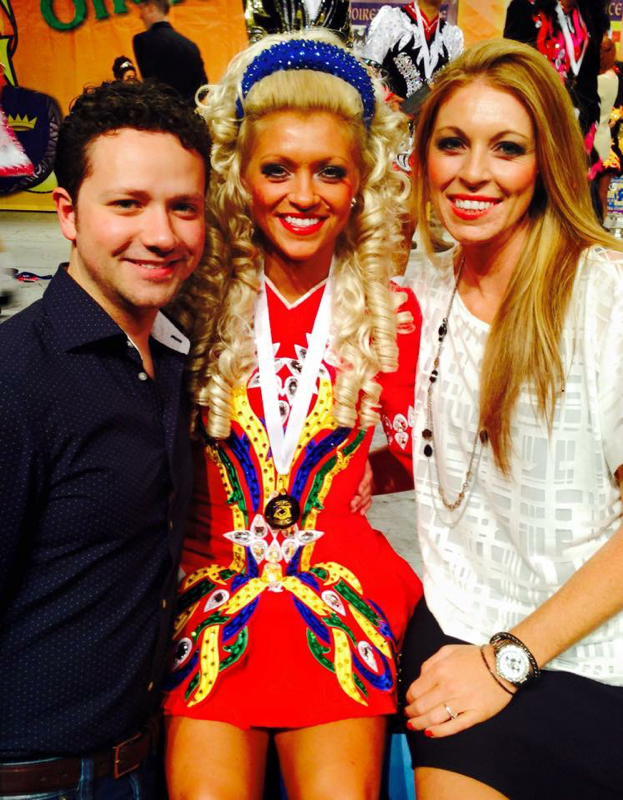 She did her country, her state and her dancing school proud and can now say she is one of the best in the business. 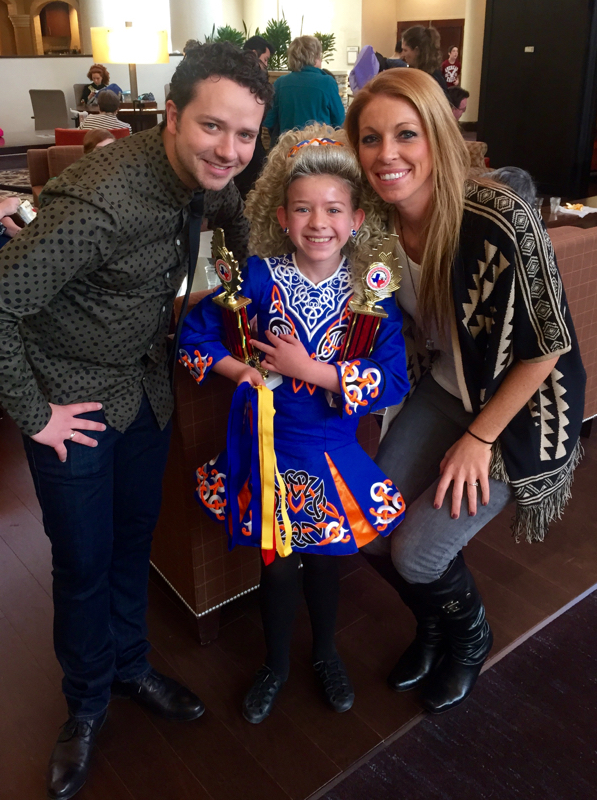 Ever wanted to see if Irish dancing was the right activity for your child? Well now you can find out! 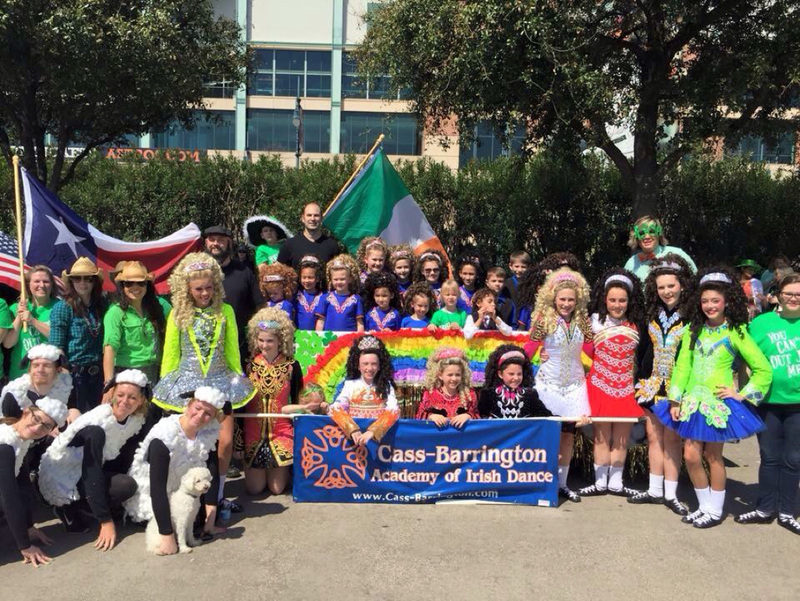 During this month of April, The Cass-Barrington Academy of Irish Dance is starting a new beginner dance class in all 3 of our locations (The Woodlands/Spring, Katy/Fulshear, and the Houston Heights areas). Sign-up quick to secure your spot in the next class. 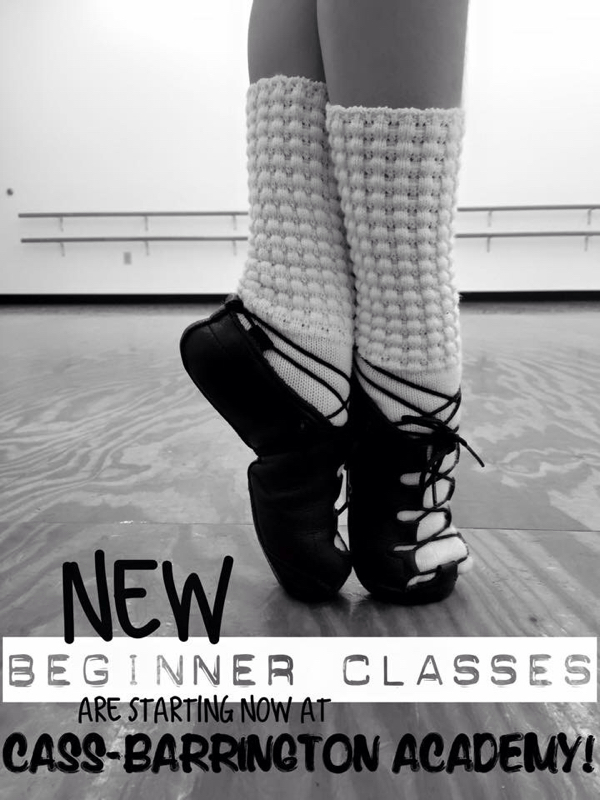 Boys and girls ages 5 and up are welcome to come by and try out a free class; no previous dance experience necessary. If you miss us this time around, not to worry. We&apos;ll have some summer camps coming up soon and then another beginner session starting in September. But, what are you waiting for?! Come join the fun and dance with us now! Good morning Houston and Happy St. Patrick&apos;s Day! 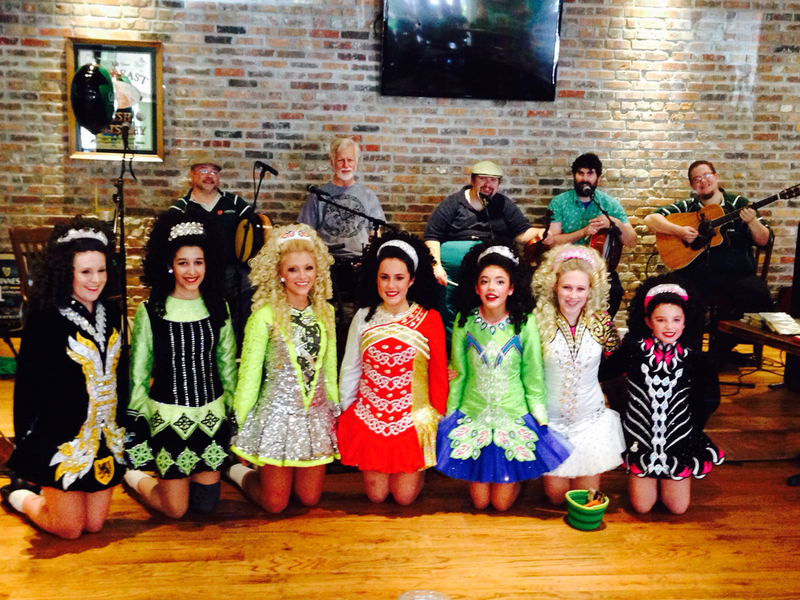 The Cass-Barrington Academy of Irish Dance got an early call this morning to join Houston&apos;s local Irish band "The Jig Is Up" with their special guest musician, Mairtin de Cogain (bodhran extraordinaire), at the Georgeous Gael Irish Pub to start off the festivities on KHOU Channel 11! 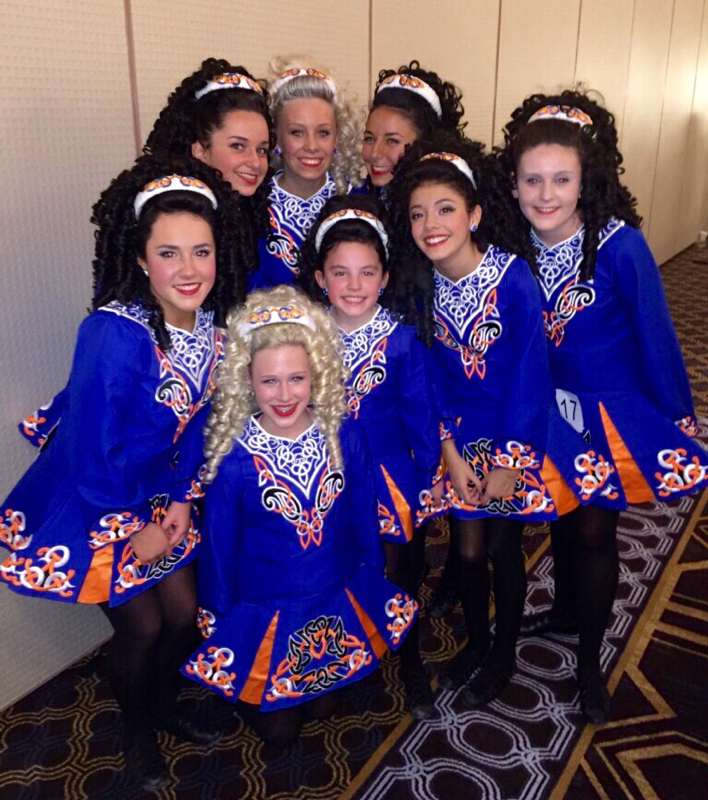 We&apos;ll be back at 1:30pm for some more dancing and maybe a warm Irish Breakfast. Come out and join the fun! What an amazing suprise! 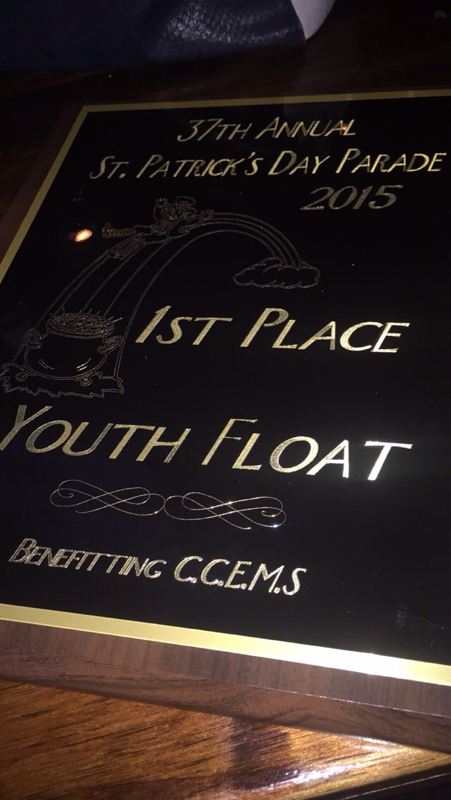 Out of 123 floats, the Cass-Barrington came out on top! 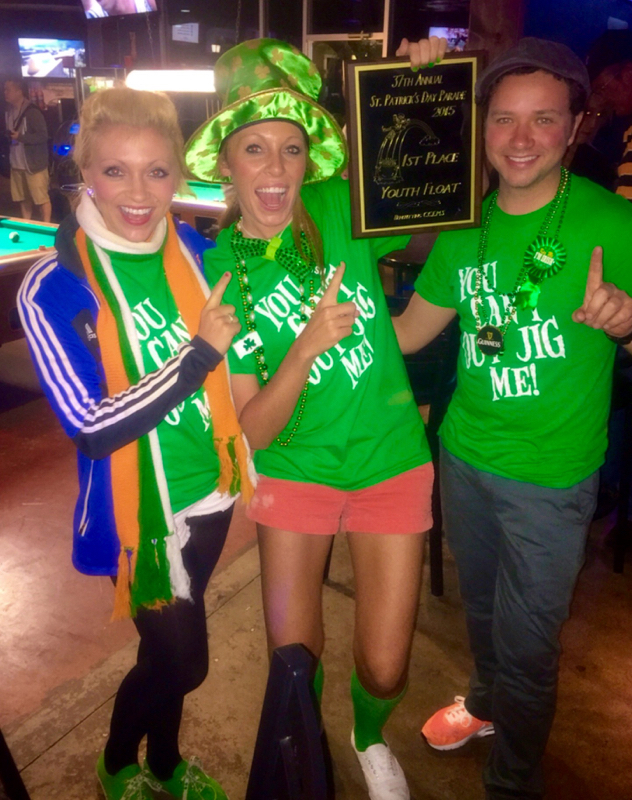 1st place in the 37th 1960 St. Patrick&apos;s Day Parade! Our girls and boys danced their hearts out and won the judges over. Well done everyone! And it&apos;s not over yet! The 17th is almost here and there&apos;s more fun to be had. 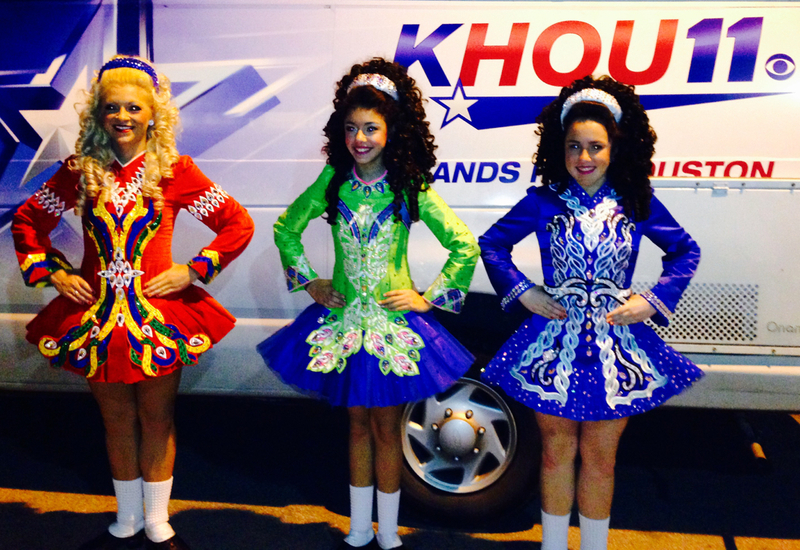 Here&apos;s a short clip of the downtown Houston St. Patrick&apos;s Day parade from Saturday. Check it out and see if you can spot our dancers in action! 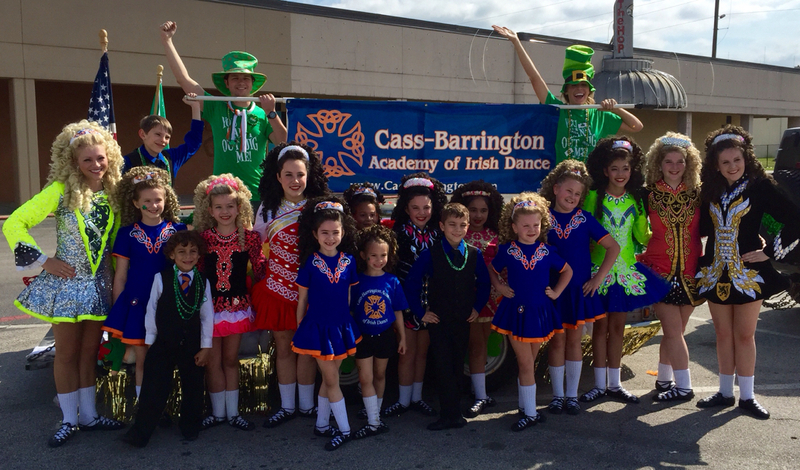 Started off the St. Patrick&apos;s Day celebrations yesterday with a fantastic parade in downtown Houston, followed by several great performances by the Cass-Barrington Academy Irish dancers. 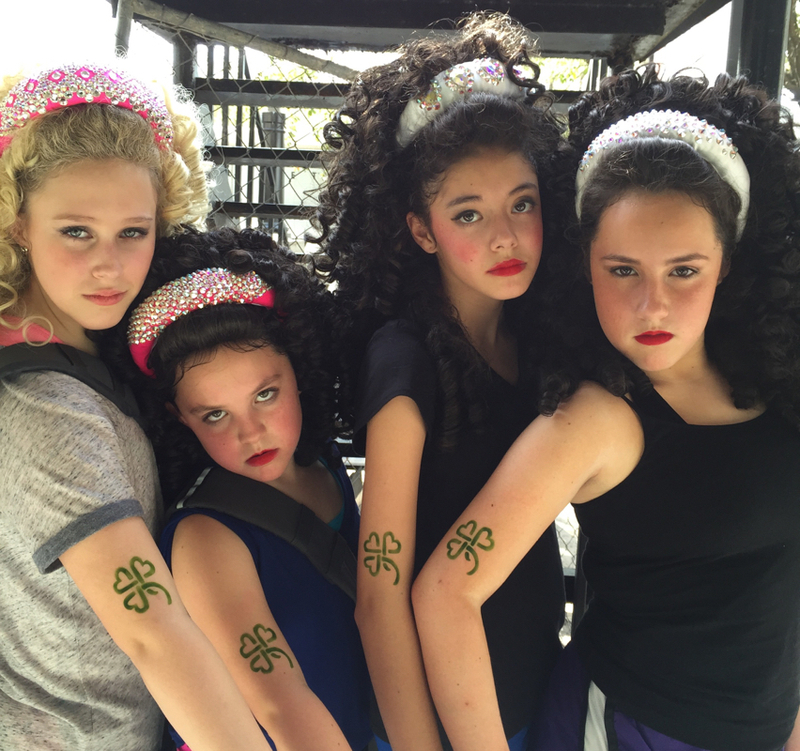 They even managed to get some tattoos in between gigs...looking tough girls (they&apos;re fake of course, but the effect was real)! 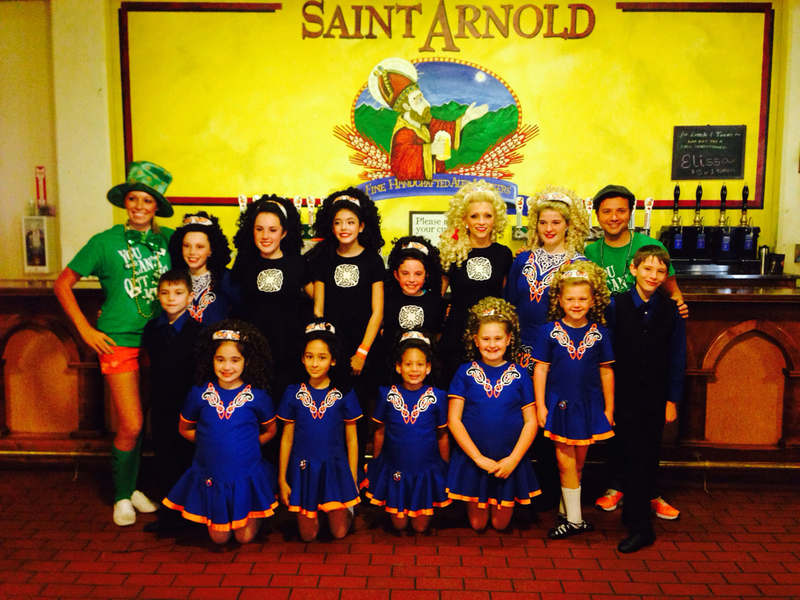 We are doing it all again today with the 1960 parade and then a special guest appearance at the St. Arnold Brewery. Only two more days until the official best day of the year. Put your green on and come join us! 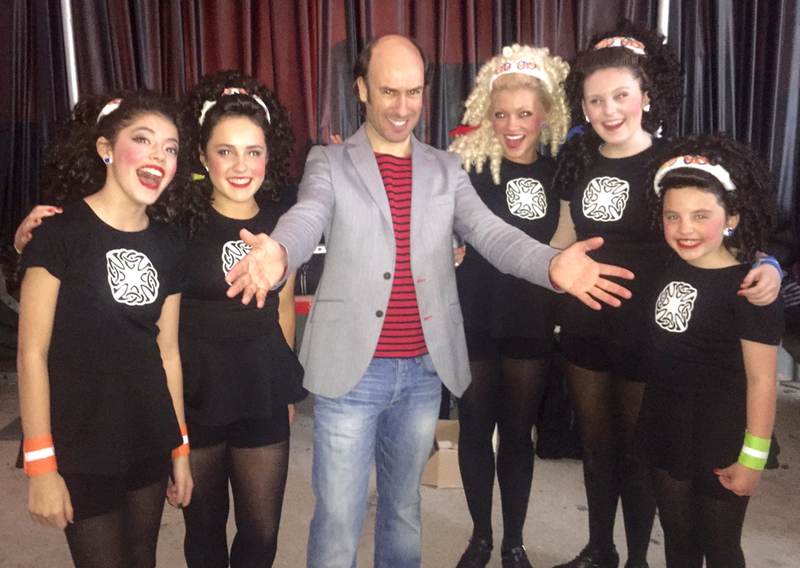 The Cass-Barrington dancers were honored to perform on stage with the world famous piper Carlos Nunez! What an electric night of Celtic music and dance. The whole audience was up on their feet; truly a night to remember. Thank you Carlos and band for the wonderful opportunity to put on an amazing show! 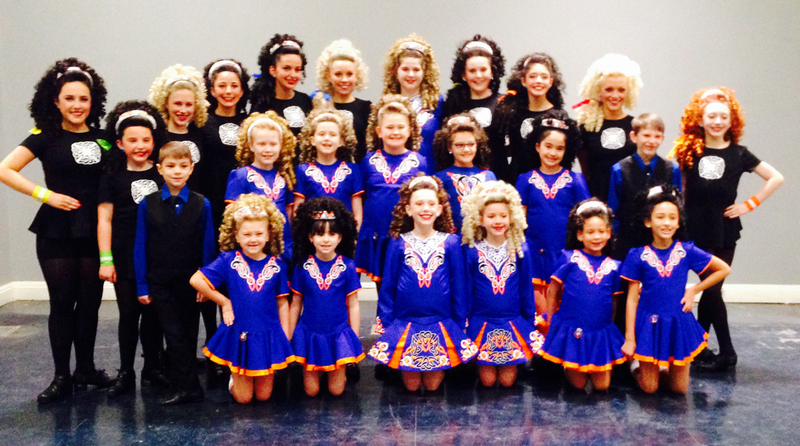 Amazing performance today up in Dallas for the North Texas Irish Festival! Our beginners demonstrated their dances with professionalism and grace and our champioship dancers blew the audience away with some new high energy choreography. 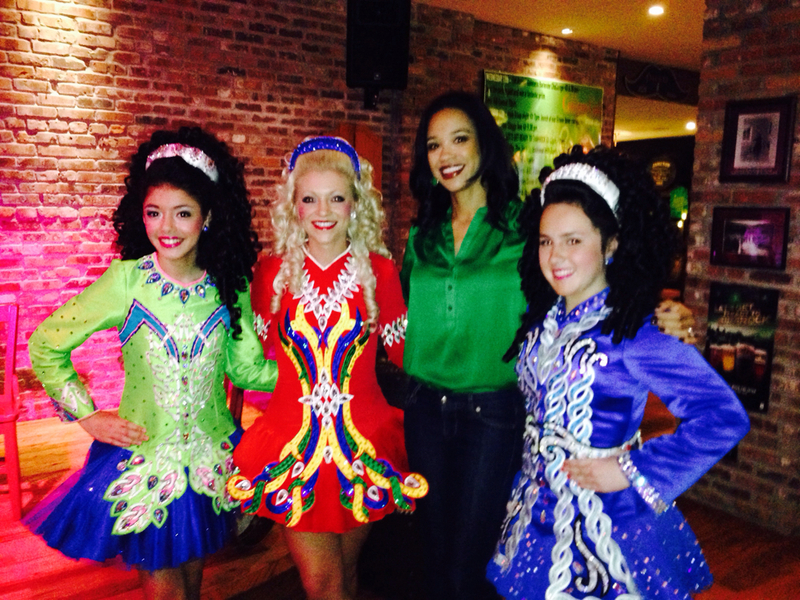 Well done everyone and what a great way to kick-off the St. Patrick&apos;s Day season. 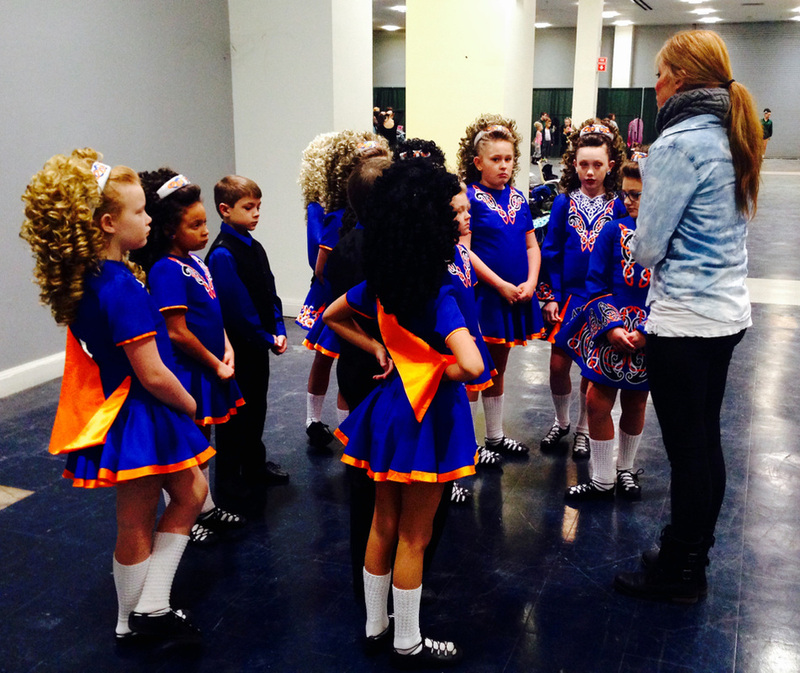 It&apos;s a great day for a Feis! Good luck to all our CBA boys and girls. Dance your best and forget the rest! Look here for news updates, information and competition results.